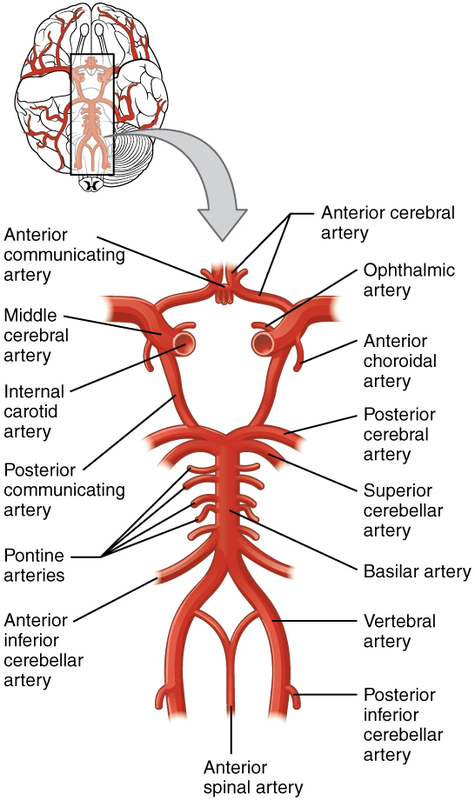 Multi-media webpage that provides an overview of the structures and circulation of the CNS, ventricles of the brain, distribution of cerebrospinal fluid, and how disruption of blood supply to the brain can result in a stroke. There are also descriptions of disorders associated with the CNS. Animation videos and pictures complement the learning experience throughout the webpage. You just viewed Circulation and the Central Nervous.... Please take a moment to rate this material. If you know the author of Circulation and the Central Nervous System, please help us out by filling out the form below and clicking Send.